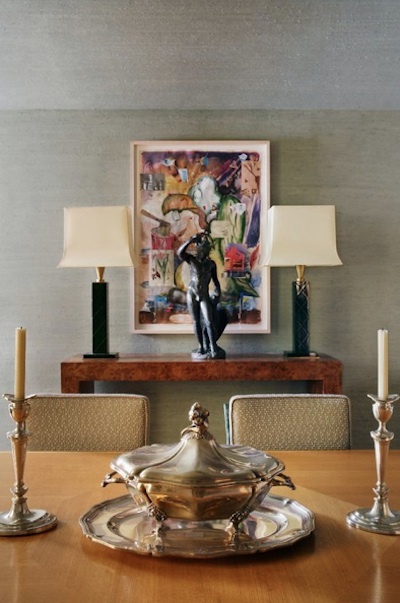 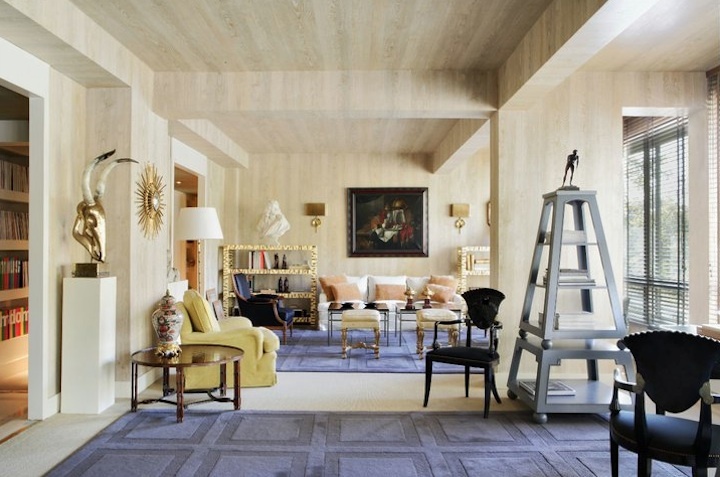 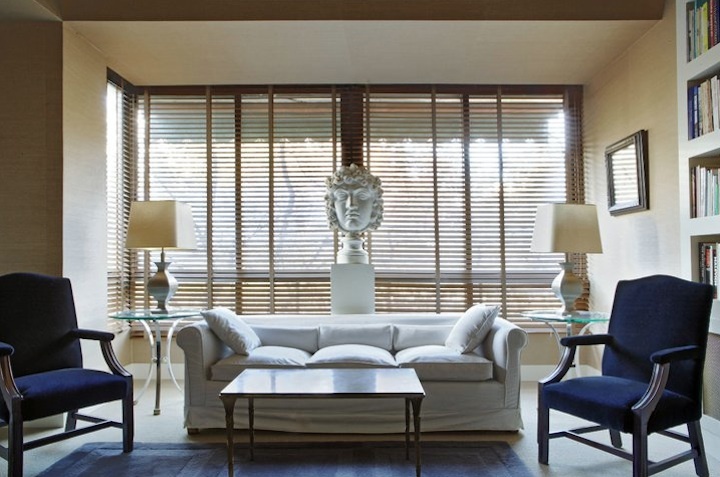 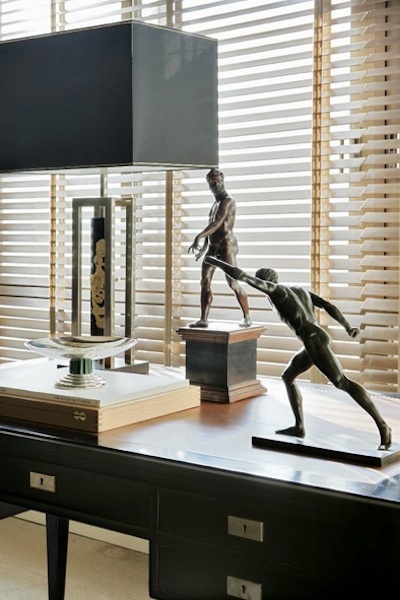 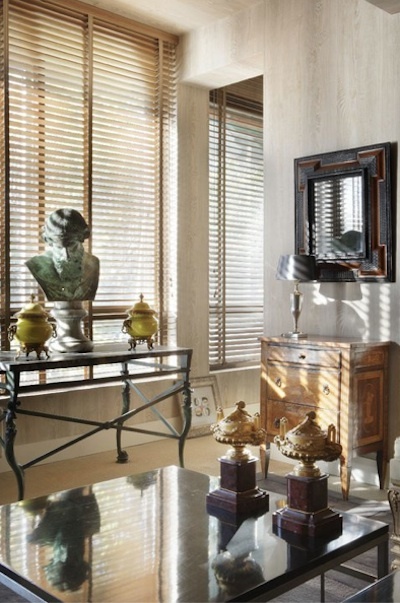 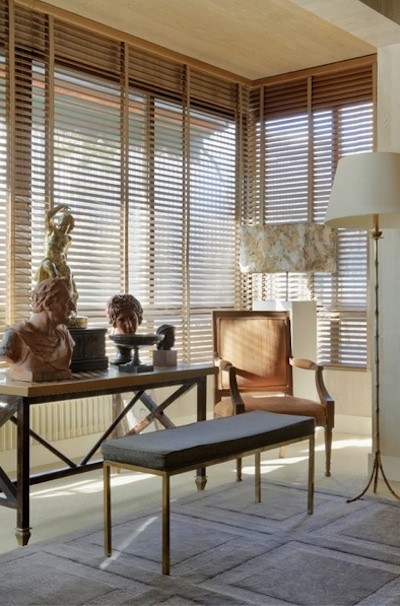 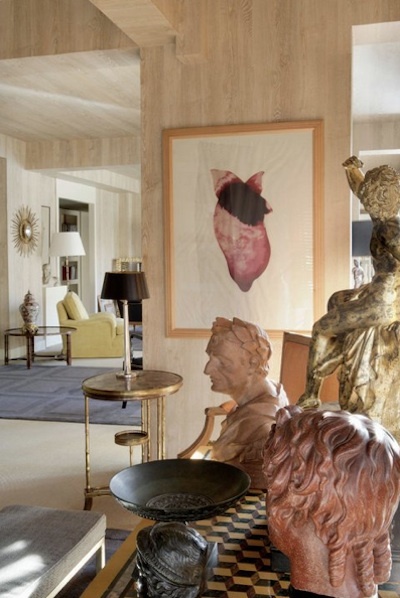 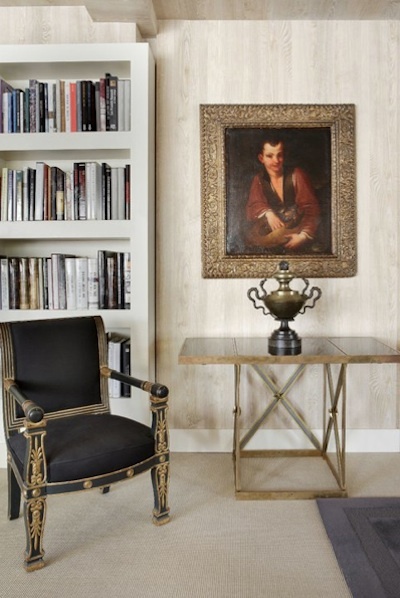 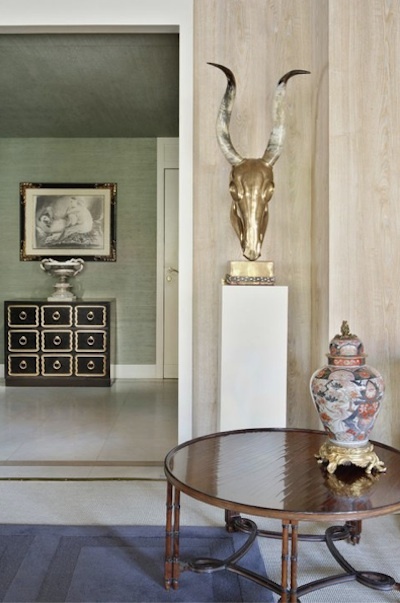 When I was working in Madrid, I had the pleasure of sourcing furniture from Fernando and Alejandro Fauquie, the father-and-son team behind FDG, a showroom overlooking El Retiro showcasing exquisite antiques and 20th Century furniture, objects and artwork. 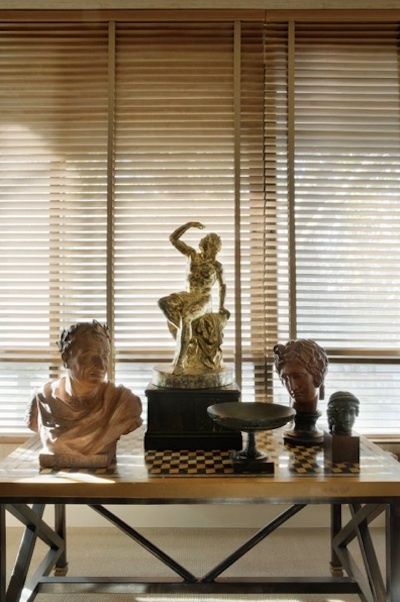 Neoclassical pieces from the 18th and 19th Centuries sat comfortably beside pieces by Adnet, Jansen and Paulin. 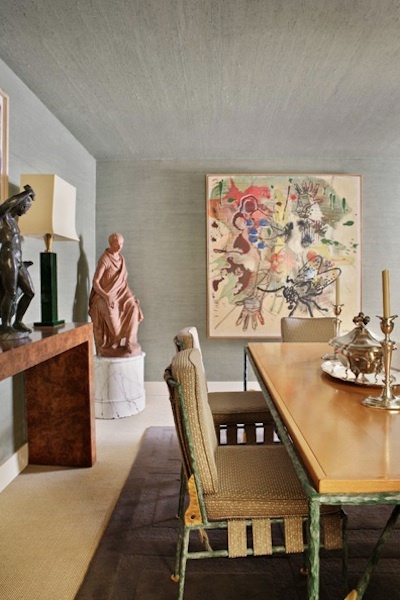 A Spanish 17th Century table might have been surrounded by a set of Milo Baughman dining chairs. 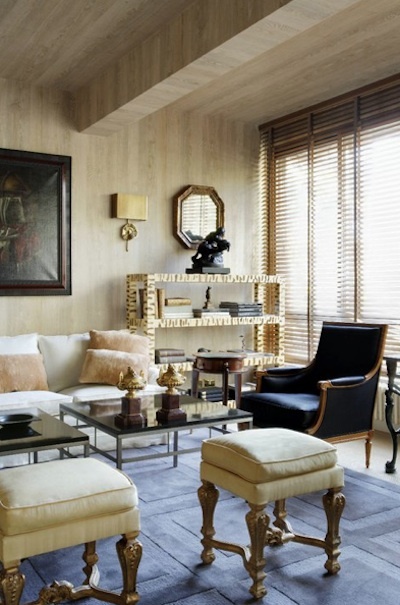 I learnt a lot during my visits to FDG, and in my dealings with Fernando and Alex over the years. 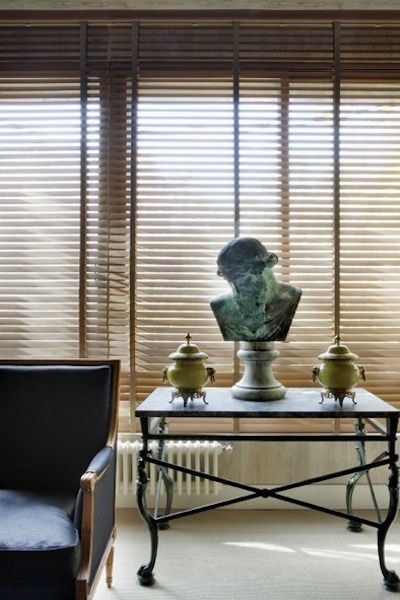 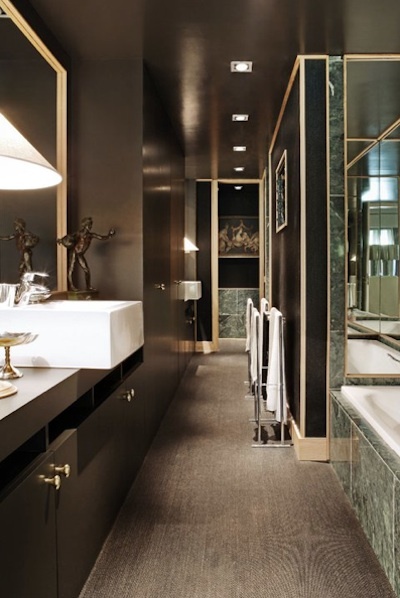 Since first seeing it published, I’ve found Fernando’s Madrid apartment a constant source of inspiration, having always been drawn to interiors embodying both the classical and the modern. 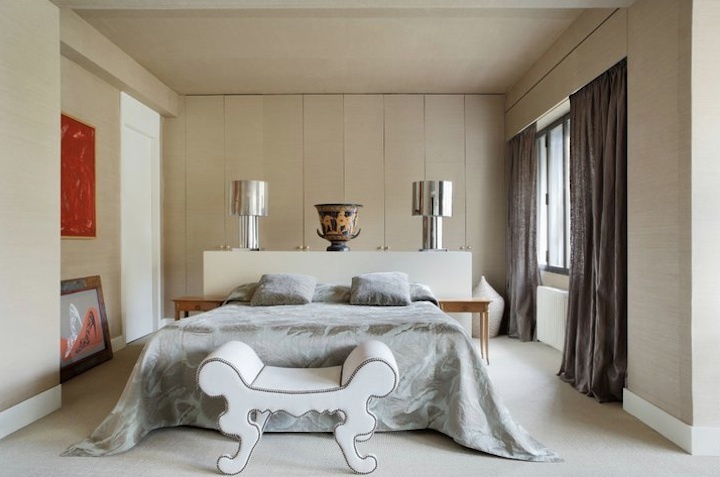 Despite it’s contemporary colour palette, this apartment has a very late 1960’s/early 1970’s feel to it, in as much as the architecture, the furniture layout and the combination of pieces, not to mention the fully papered walls and ceilings. 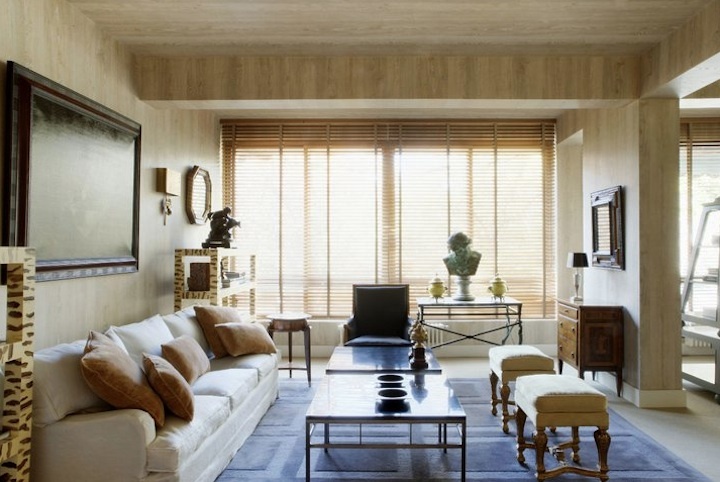 Overall it’s a space that while obviously elegant, is also comfortable, peaceful and reassuring. 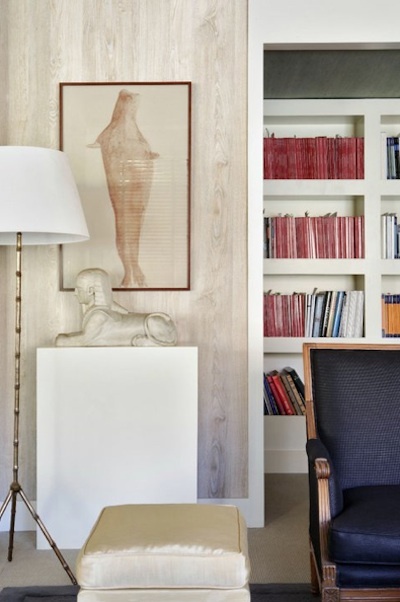 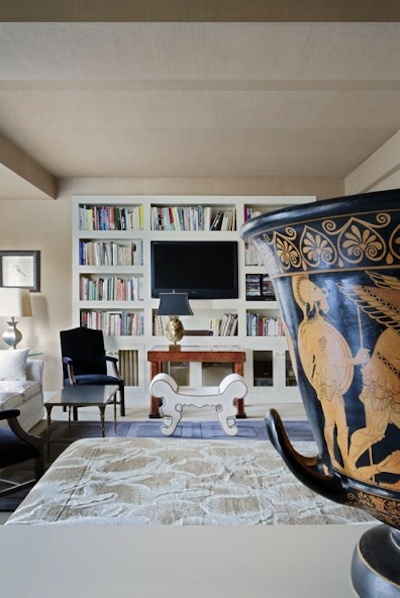 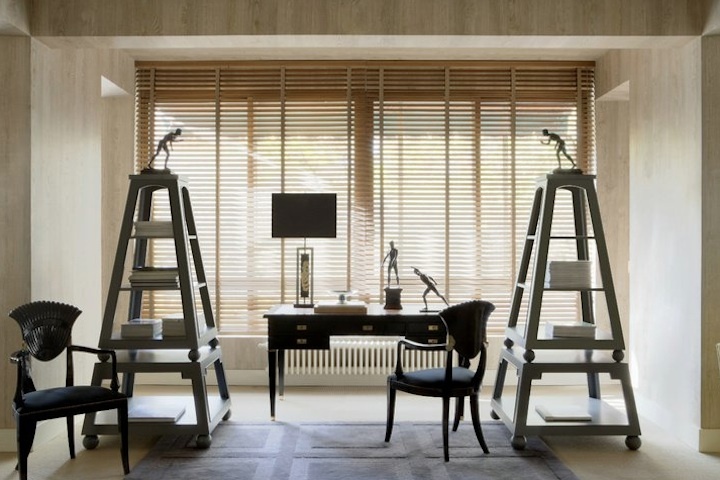 No flat-screen tv dominating the room, just books, light, fabulous objects and beautiful furniture.